Fundamental View is a series of talks presented to the members of the Buddha Center in the summer and fall of 2013. Fundamental View weaves together the suttas of the Buddha into an original philosophical essay that seeks to explore early Buddhist thought by means of a close analysis of the texts, meticulously thought out yet holistically interpreted. 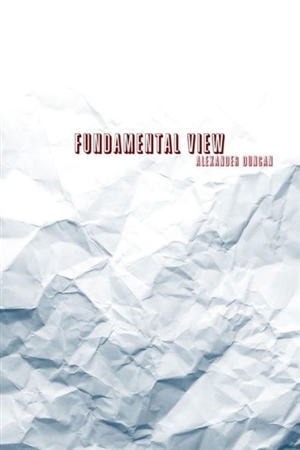 Fundamental View explores universal underlying patterns of meaning that are difficult to discount and cast valuable light on the essential underpinnings of Buddhist spirituality. The author's point of view is open-minded yet lucidly critical and critically relevant.